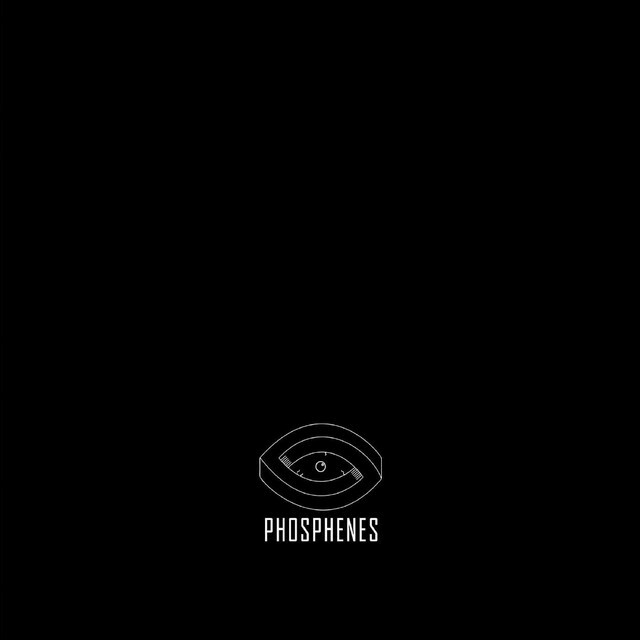 The family felt that the latest reviews were lacking in Alternative rock, so we set out to review Phosphenes two debut singles, Delusions. When it comes to satisfying the need for alternative rock, these guys did not hold back! It’s somehow crammed into two songs that feel like an entire album. Neither did our family in reviewing them. You can listen along to Delusions on the band’s Spotify page, or look at all their pretty pictures on their instagram. Holy heck there was a boat load of variety between these two songs! I will always be more partial to loooooong songs that go through different phases, kinda like a movie. These fellas got the rock in the pocket. I do not exactly know what that means but I am glad that I said it. An image was conjured in my mind listening to this album of many bald men in black t-shirts holding cans of beer, off in some kind of dusty bar. Maybe there’s someone playing pool…I don’t know the vision is hazy, and quickly leaving my minds eye. But, I hope to go back there! So if it would be possible I would like to hear more songs from these lovely people. "These fellas got the rock in the pocket." From the first few seconds I was immediately reminded of Creed… mostly thanks to the vocals. If you’re looking for something to bang your long rocker hair along to, then this is the album for you. Personally, I can only be in the mood for this kind of music for about ten minutes, so it’s convenient that the two songs are only 8 minutes long combined. Listening again to this genre reminds me that I am in fact a child of the early 2000’s rather than the late 90’s…even if I try to dress otherwise. If you rung out the 90s grunge-rock scene like a t-shirt after a good sink-washing, the remaining drips would be this band. It wasn’t quite what they had back then but the essence was there. It was interesting, they kind of covered it all in these two songs. While they had their heavy guitars paired with throaty vocals, they also had the other half of that scene, the emotional acoustic songs that just bleed. This album is making my mind reinvent a 90s in which I was going about my childhood with this album present in random place. "If you rung out the 90s grunge-rock scene like a t-shirt after a good sink-washing, the remaining drips would be this band." The first song was like an entire album because it went through a lot of changes. It started off slow, and got intense. This would be good for a spin class! I did like the two songs, I think they’re very talented. I’d like to hear more. Although I hesitate to place artists in a box, one can’t help thinking that this band is a throwback to the grunge bands of the mid-90’s. The band as a whole is more contemporary, blending punk rock with heavy metal. 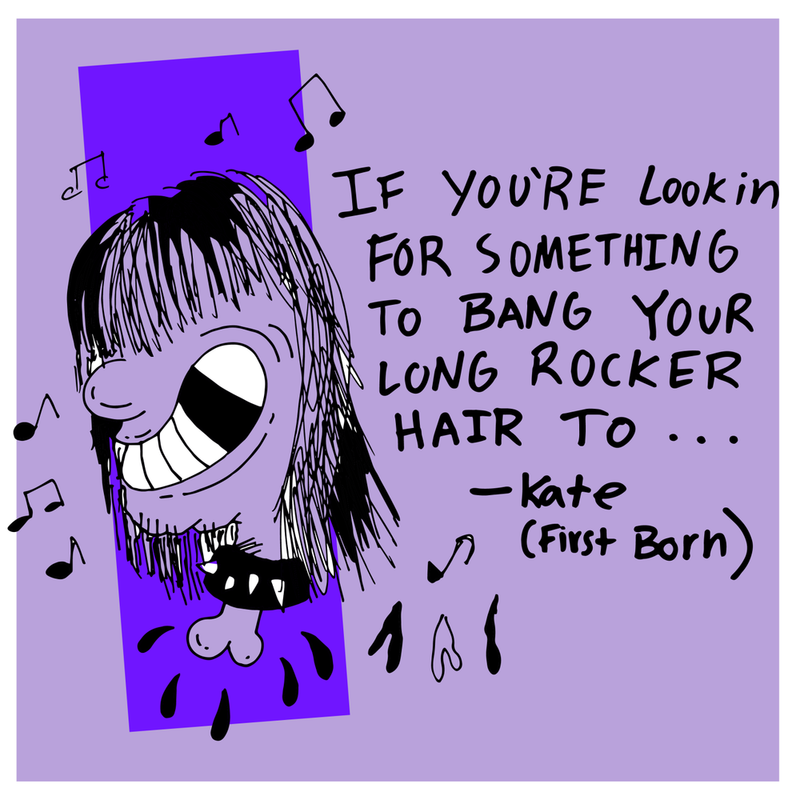 It’s the lead singer that brings it back to the grunge scenes. The first track is longer than most songs, running over five minutes so the listener is exposed to a lot of different things. I would prefer that they break the first track up into two songs…sometimes less is more. I especially liked the guitar solo at 4:20 (“wait, really? 4:20? hahah”) but it gets lost because the track is so long. The second track was refreshing to hear because they broke away from the grunge sound. I would like to hear more of this band, I like the direction they’re going in. In “Delusions” I think these guys had a hard time trying to figure out what kind of rock they wanna be. Each time I think I’ve pinned it the song shifts to something else. It was still good, but at times the parts felt a bit disjointed. “Horizon” was tamer so it was more consistent. In general the album has that old 90s grunge rock vibe. Does anyone remember those commercials for that CD called Buzz Ballads? It kinda sounds like one of those songs. There’s something there, but it’s hard to tell with only two songs. Looking forward to hearing their newer stuff. Maybe throw in a bit of ingenuity, take some risks.